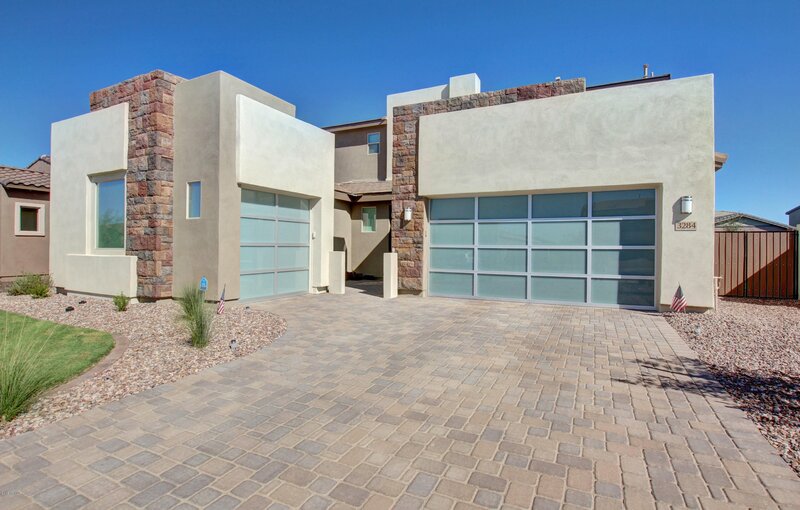 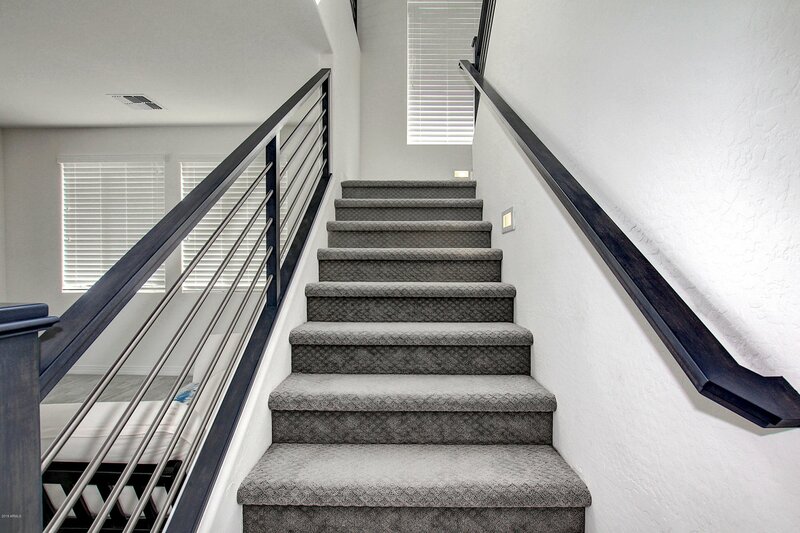 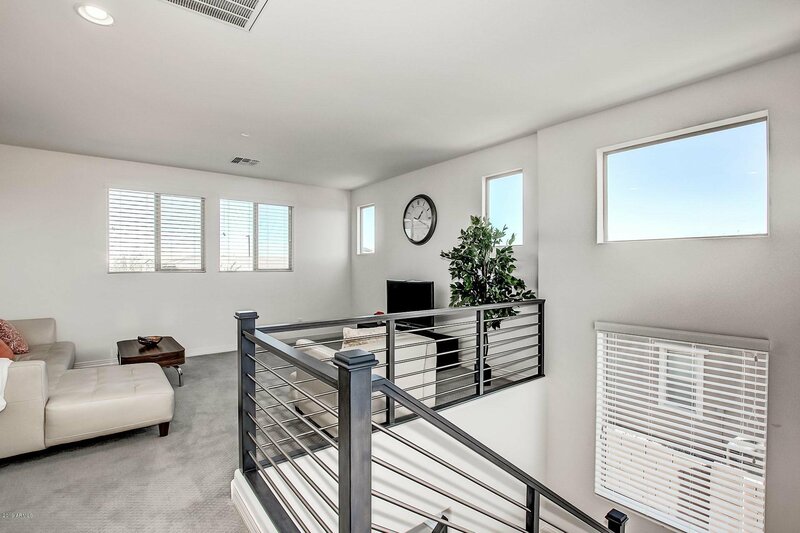 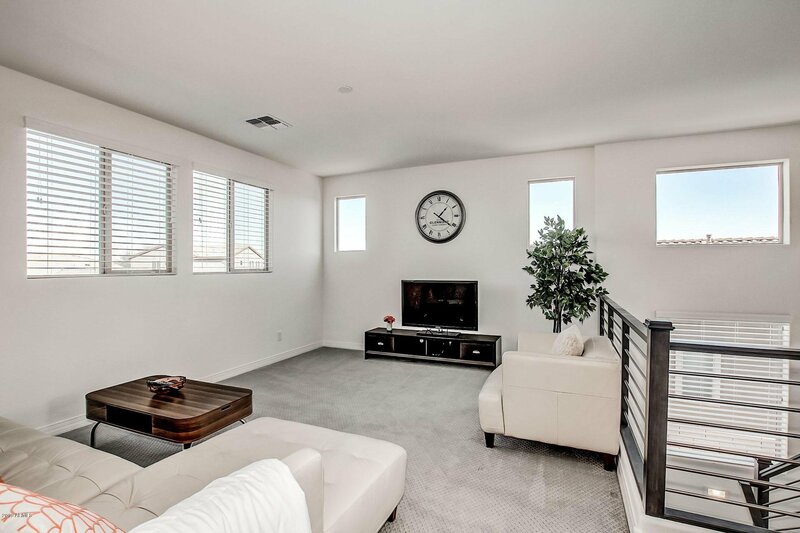 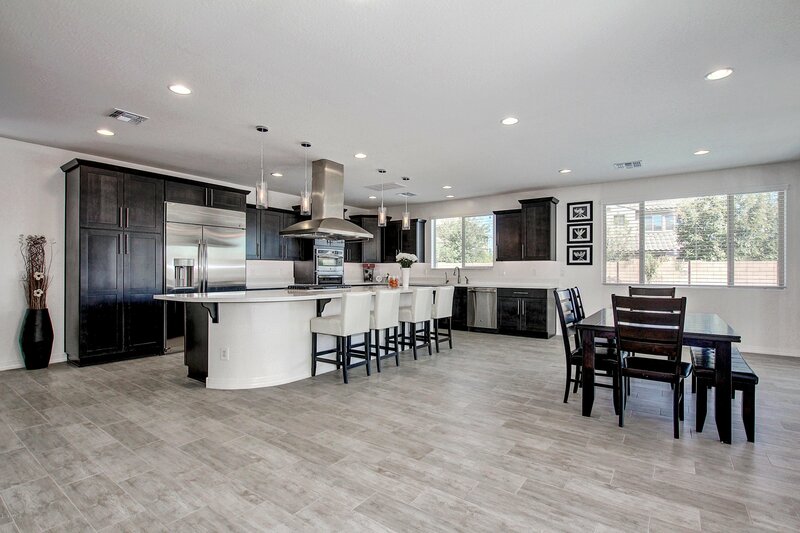 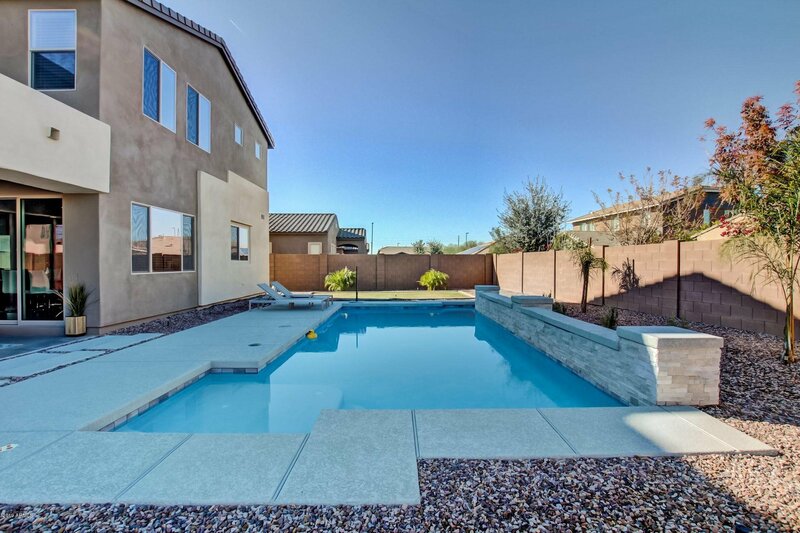 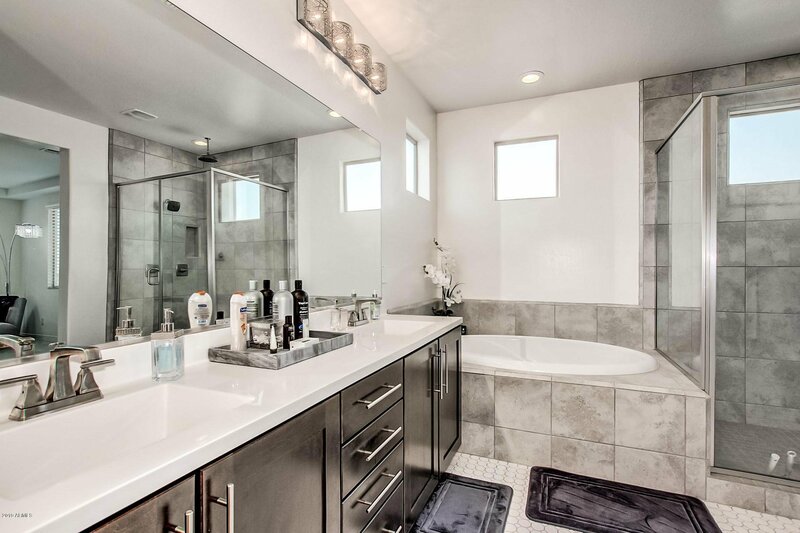 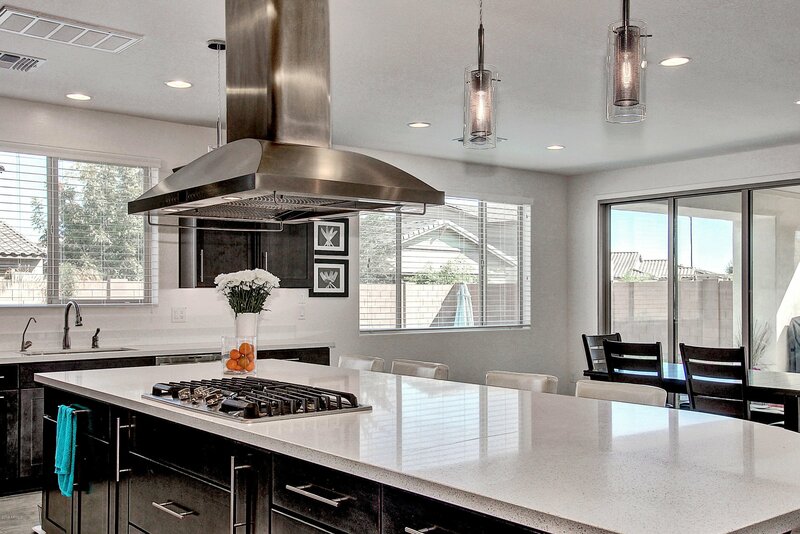 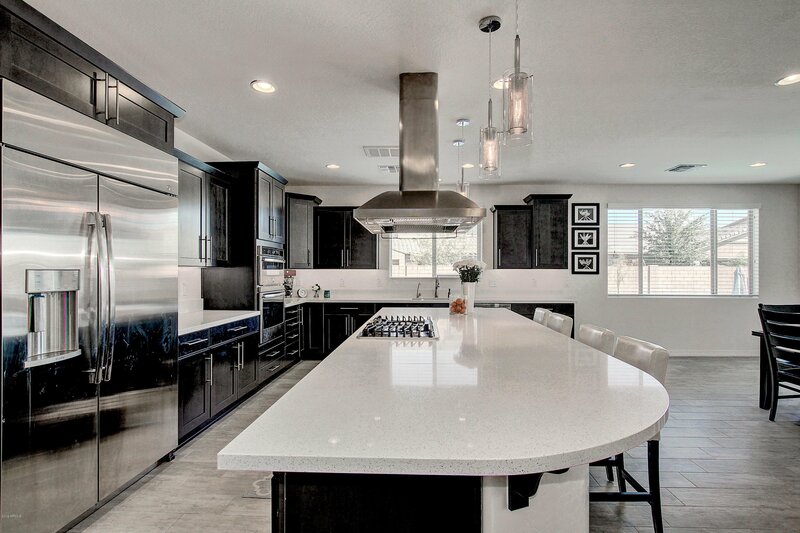 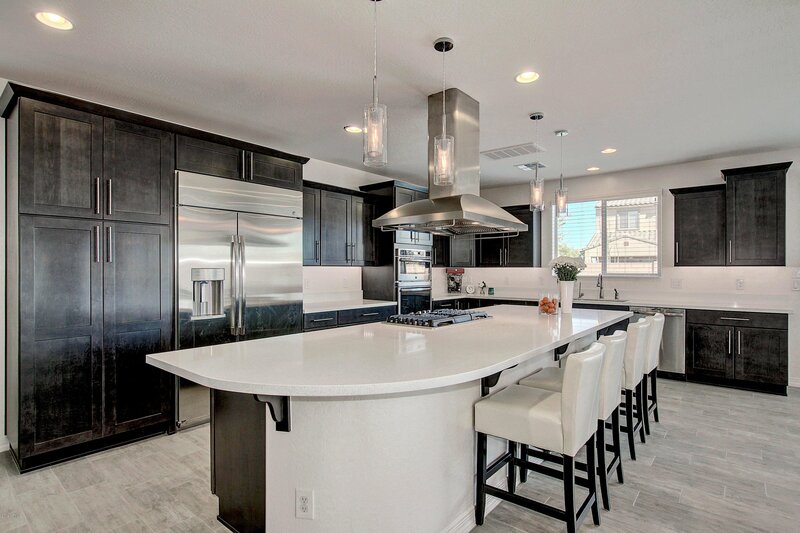 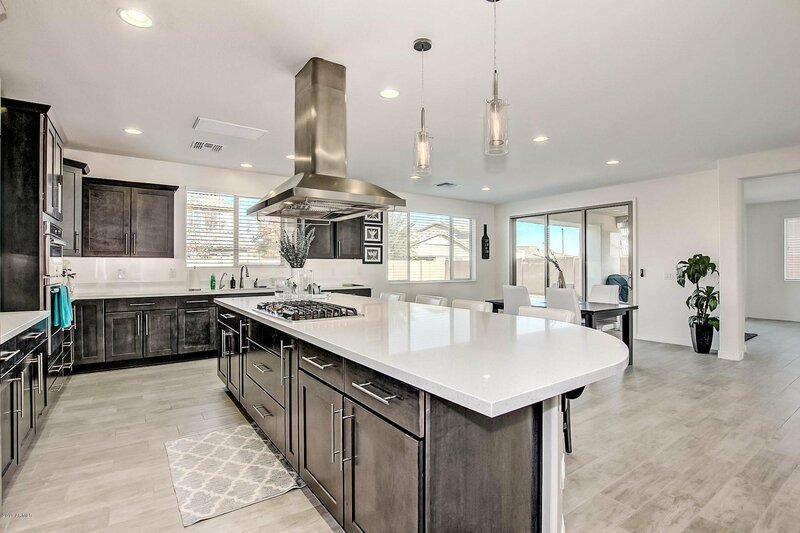 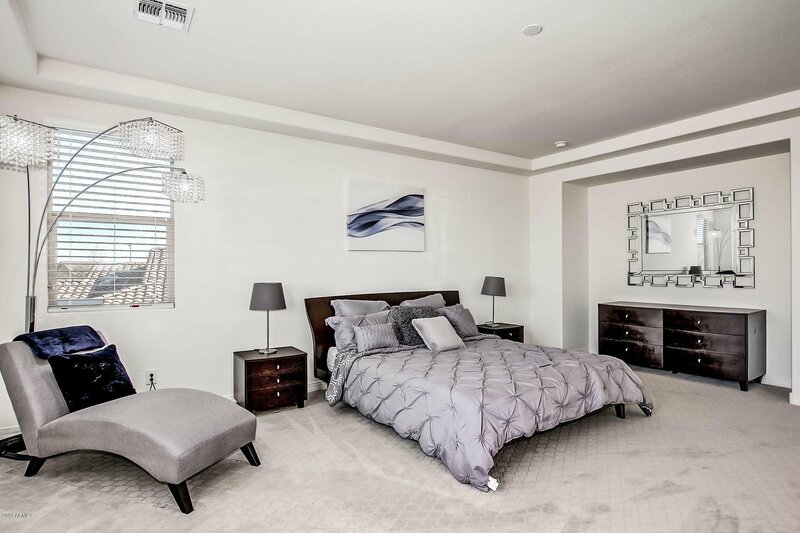 Stunning 4 bedroom 3.5 bath Gilbert home. 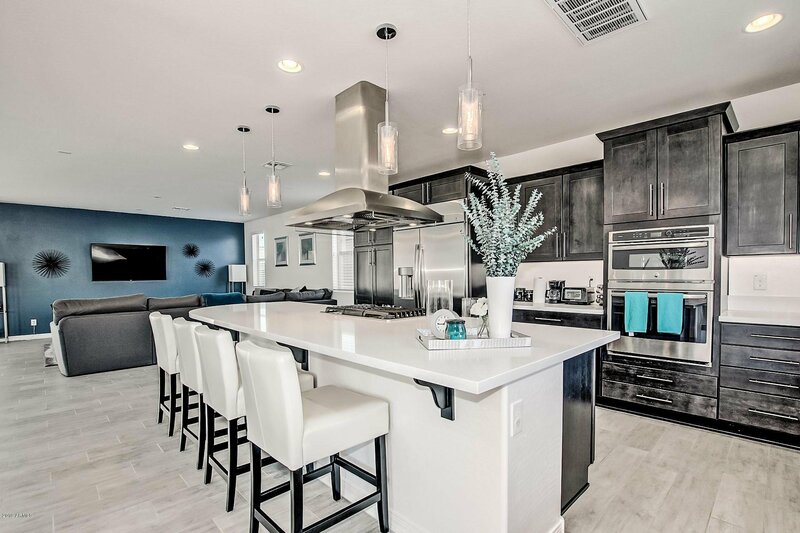 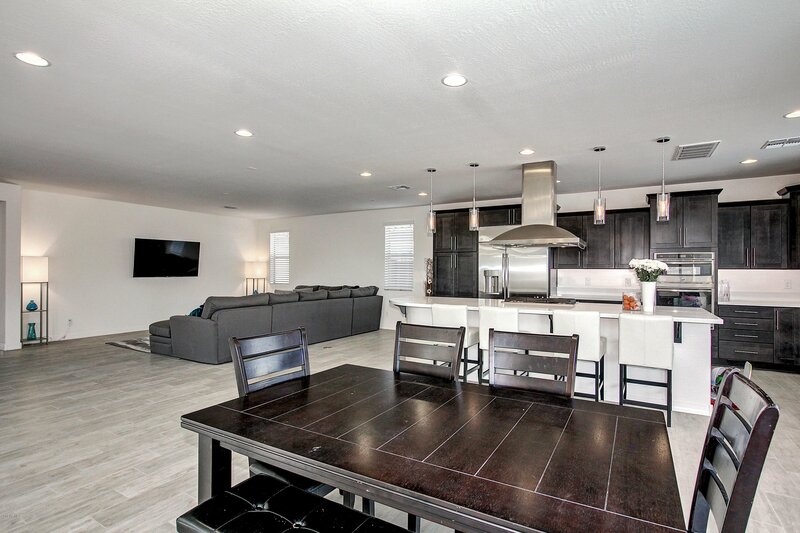 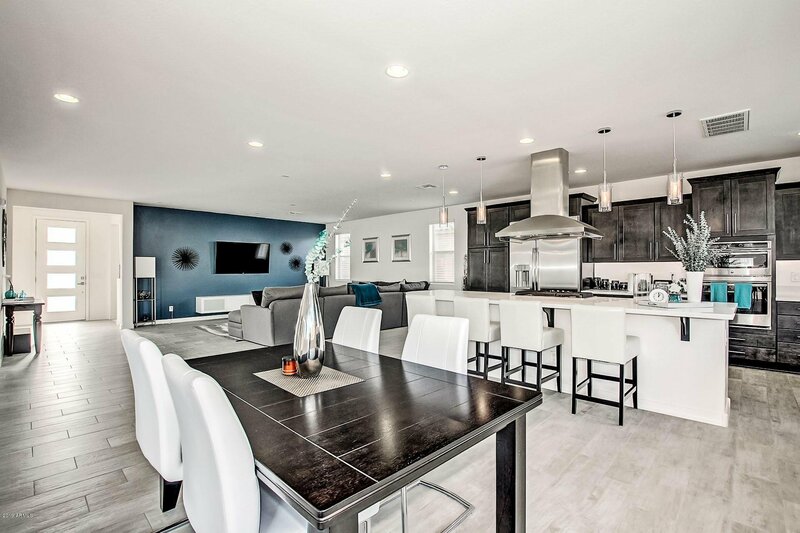 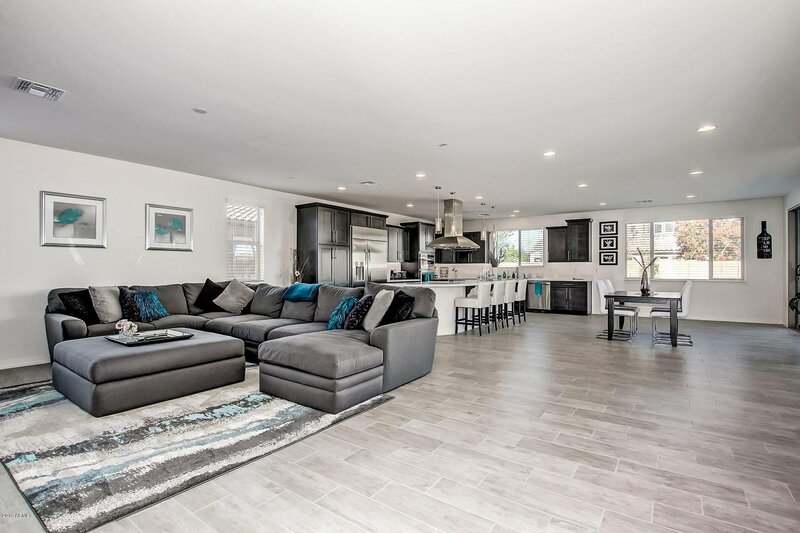 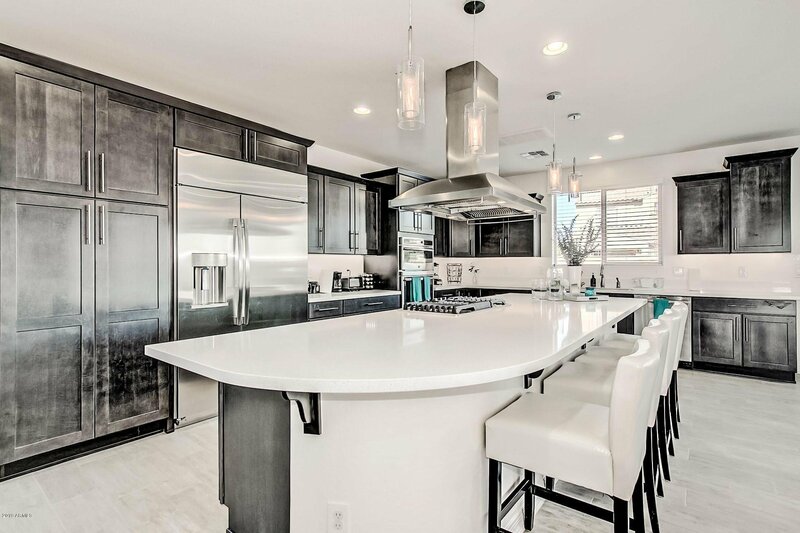 This modern home with an open floor plan features an amazing open kitchen with a large center island high end appliances and breakfast bar. 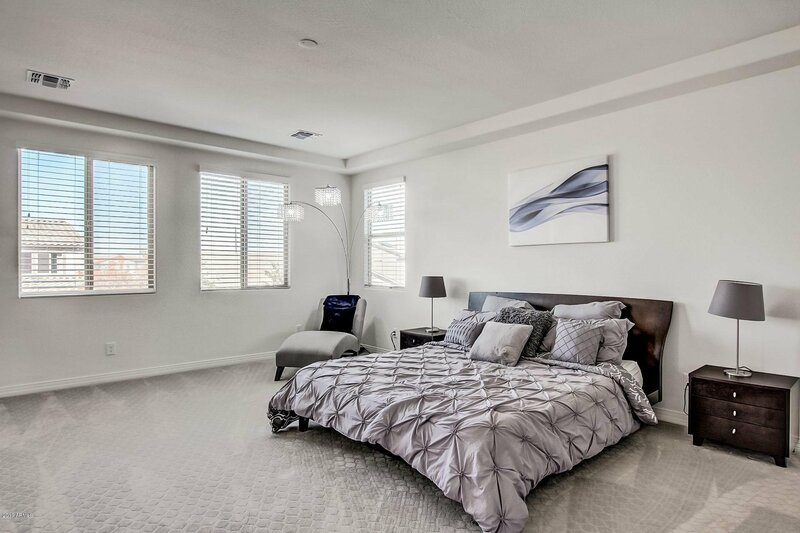 Upstairs the large master bedroom has several upgrades. 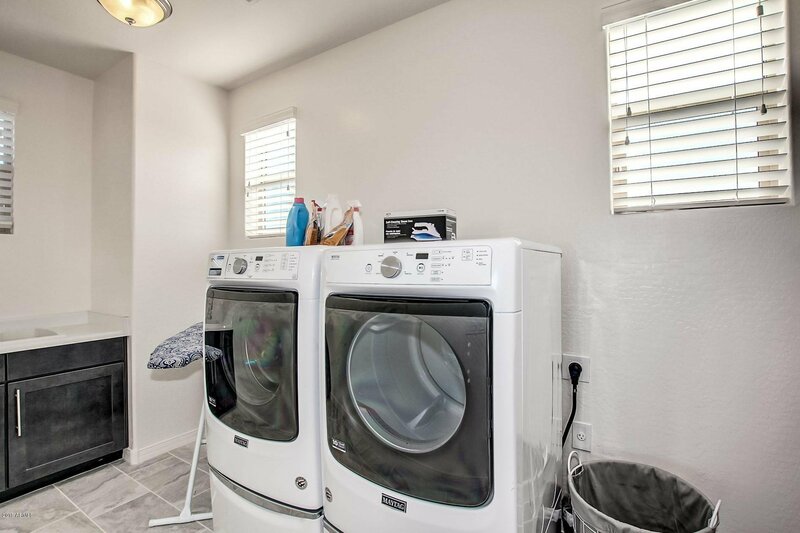 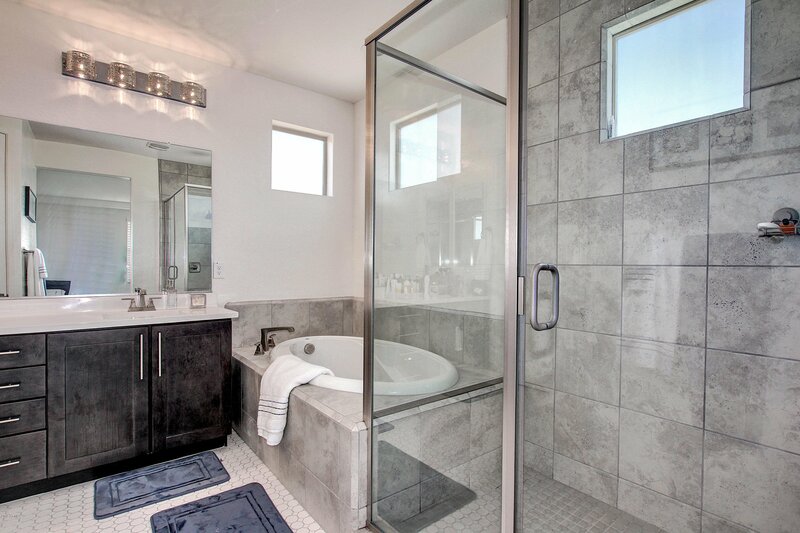 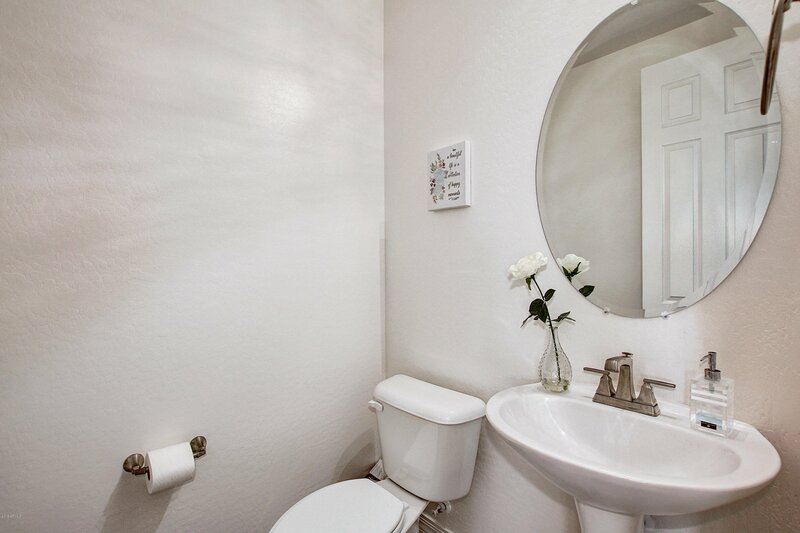 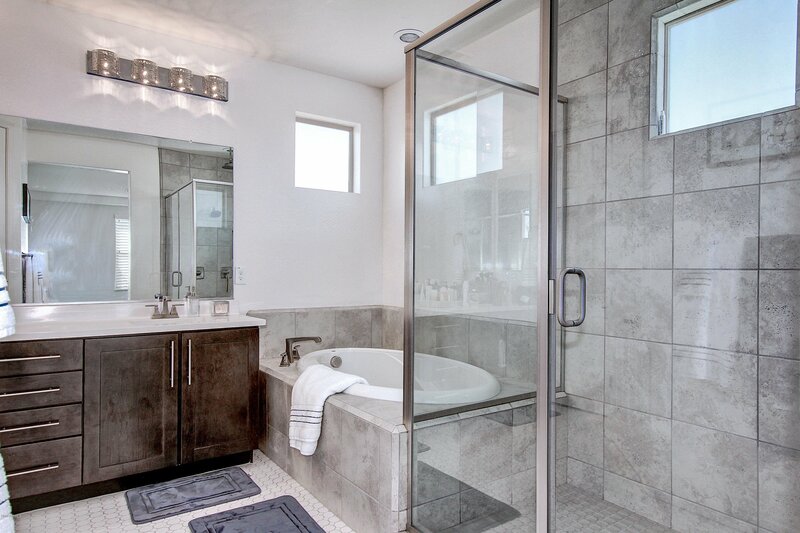 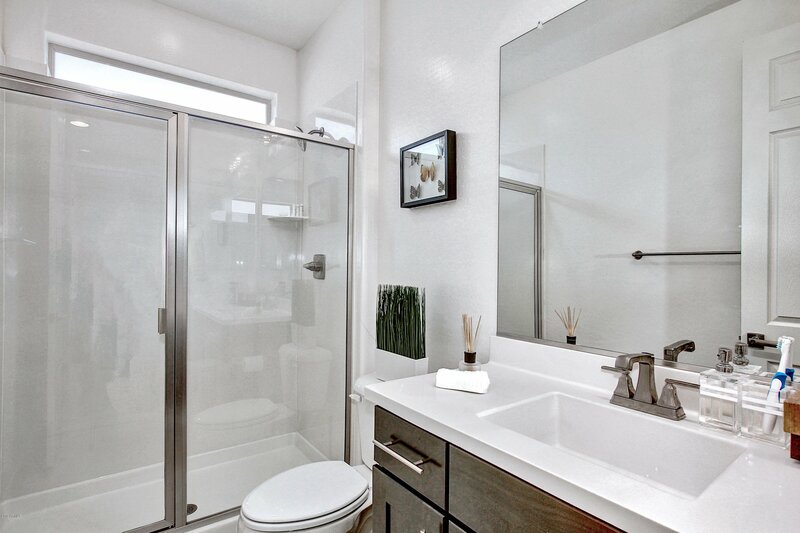 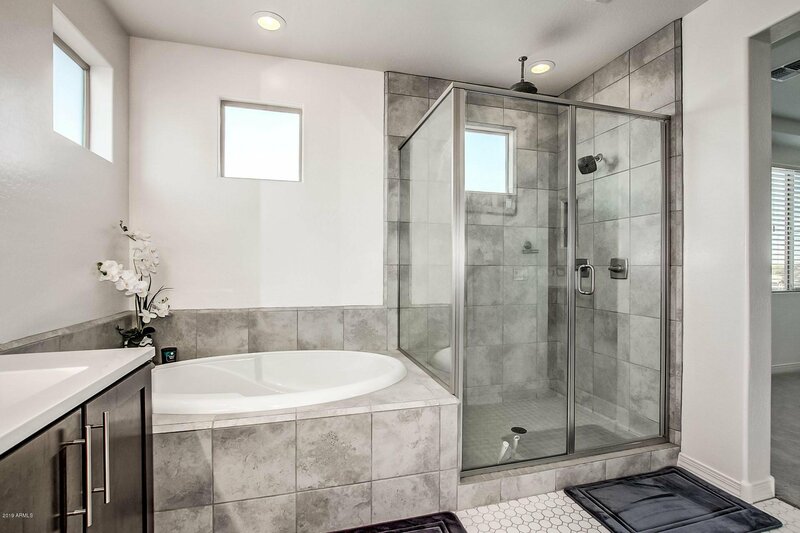 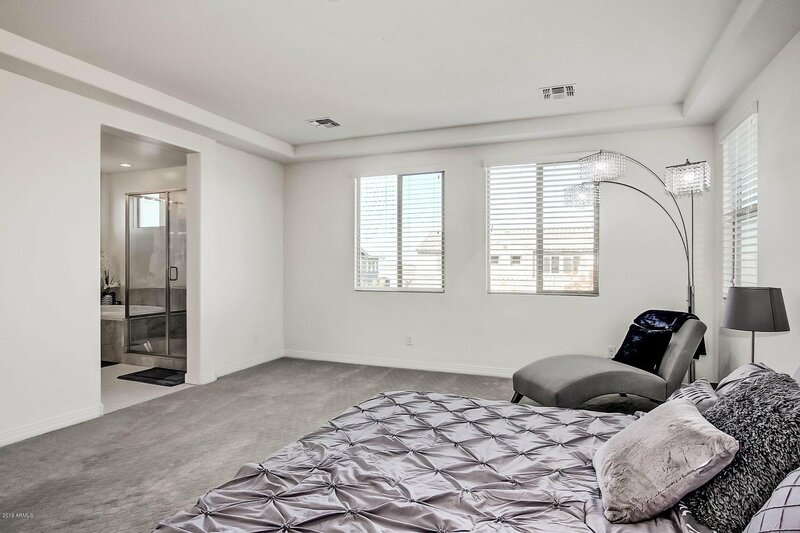 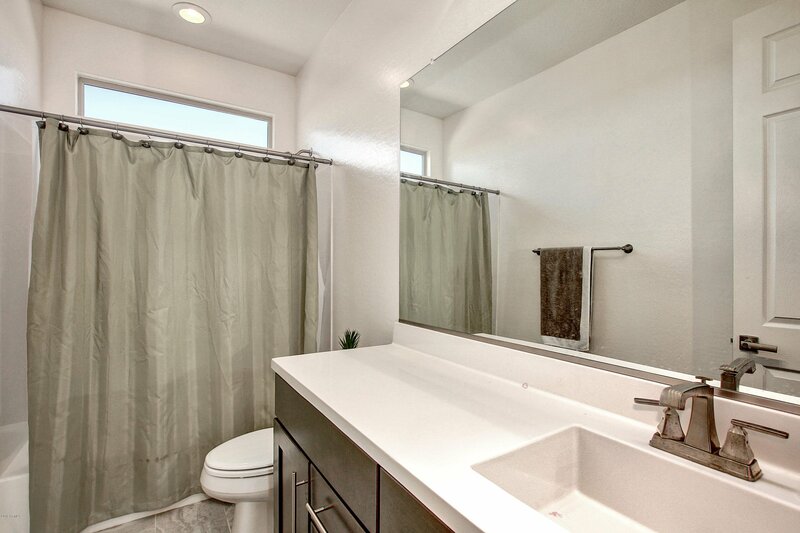 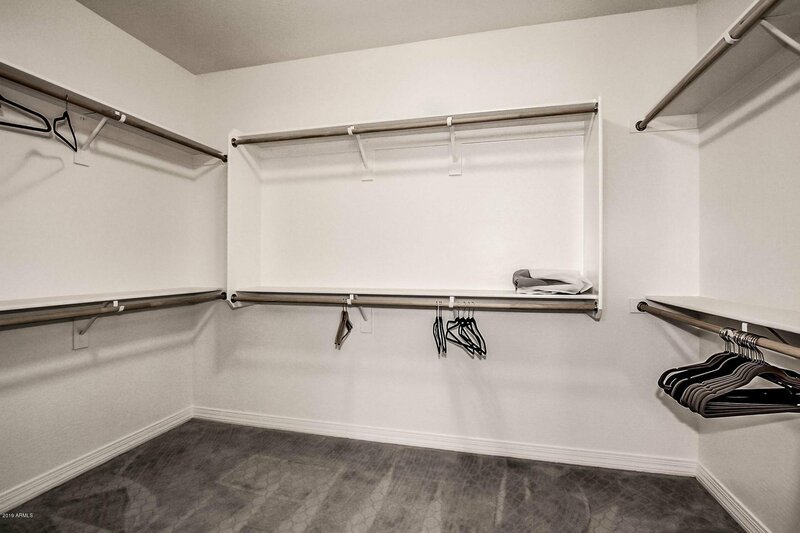 Bathroom has a large walk in shower, double sinks, and spacious walk-in closet. 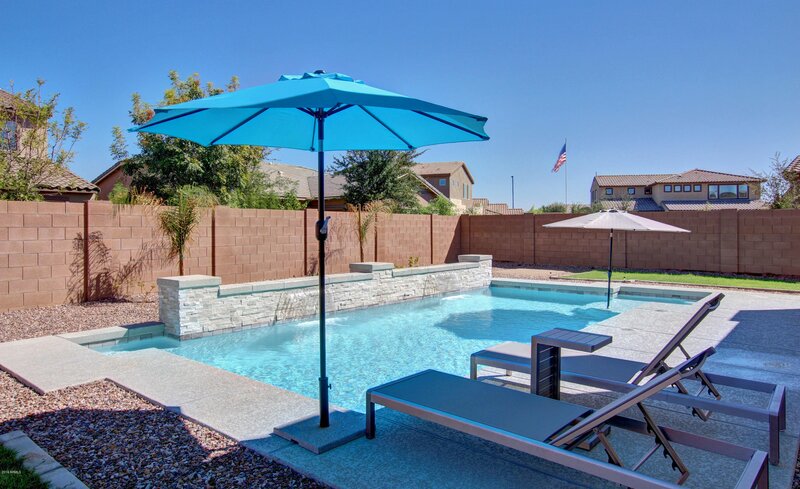 The backyard oasis includes a resort style pool with water features and plenty of space to entertain. 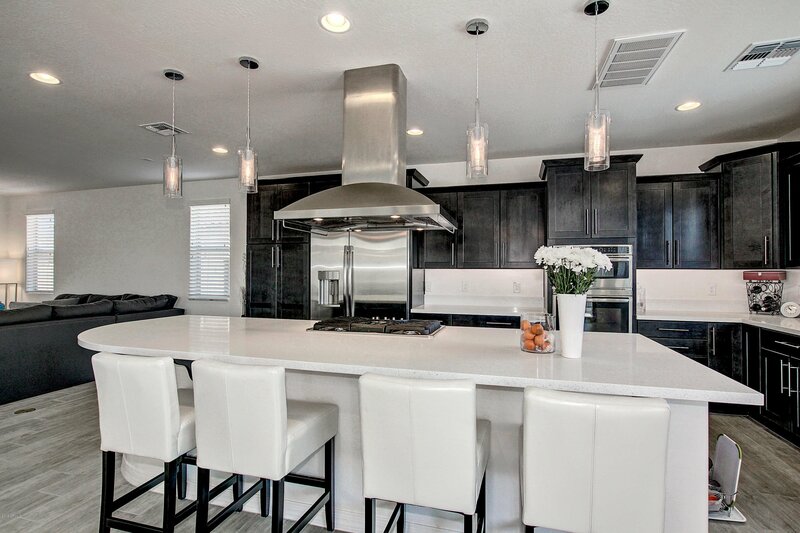 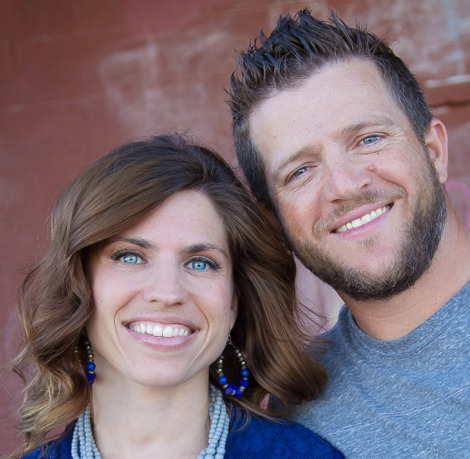 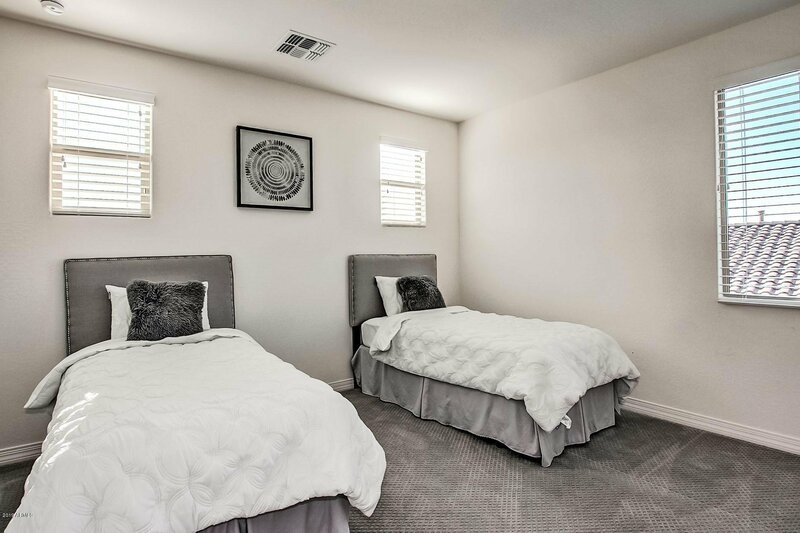 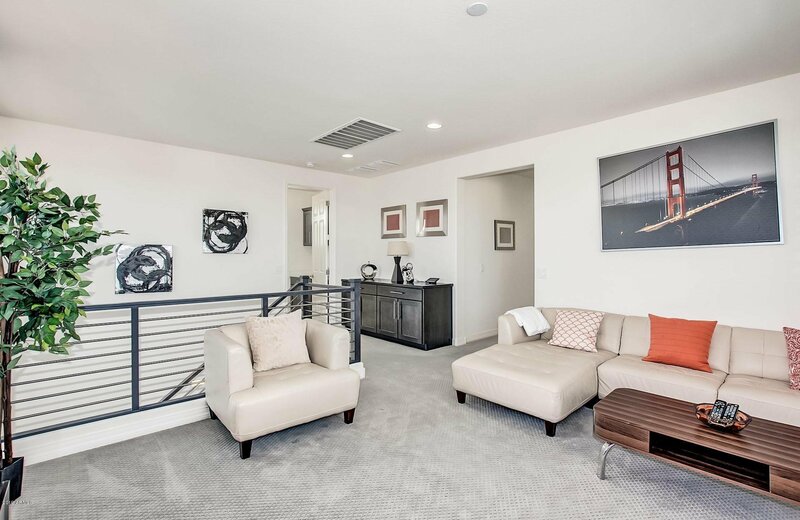 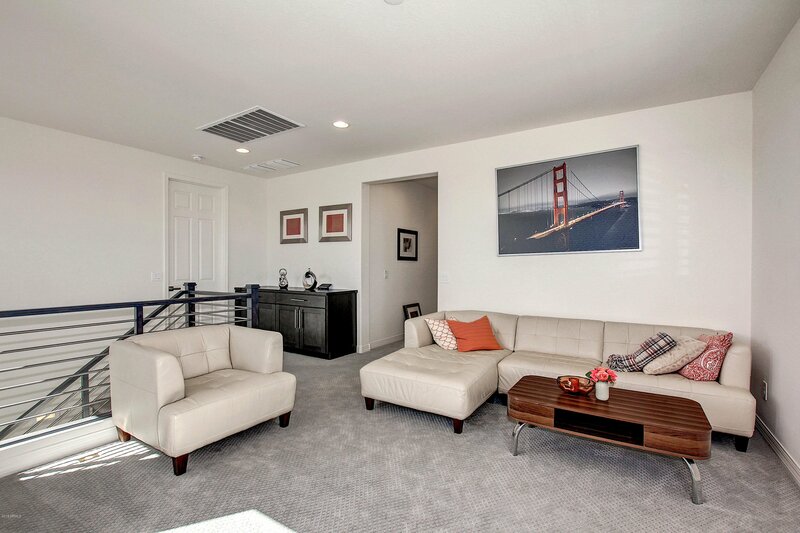 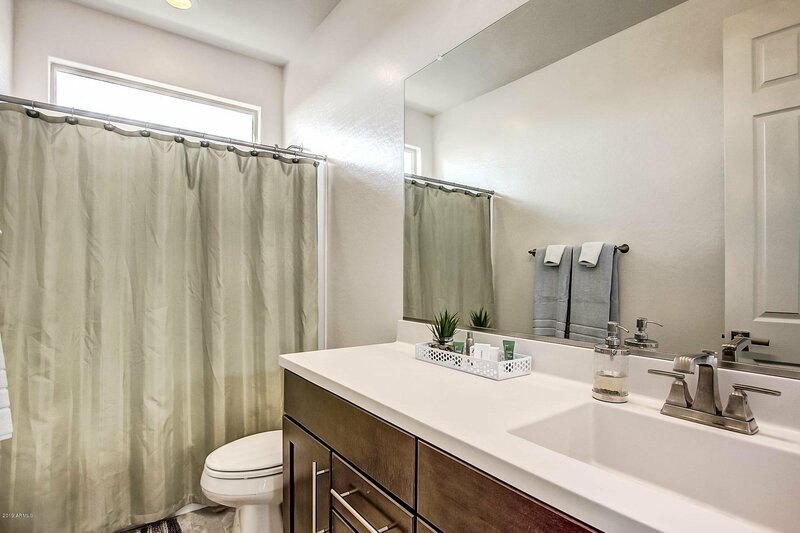 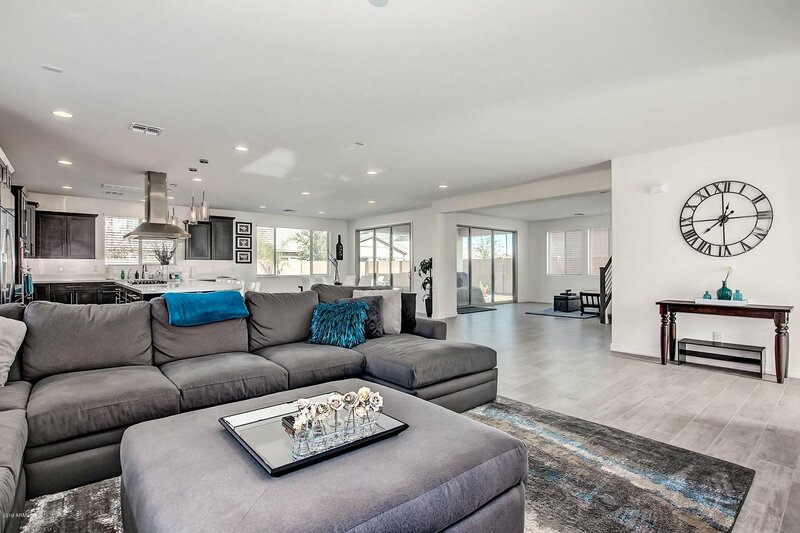 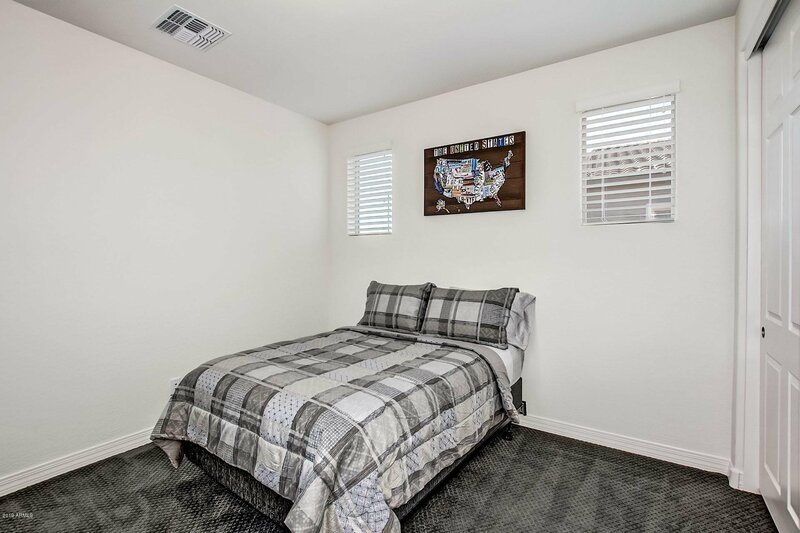 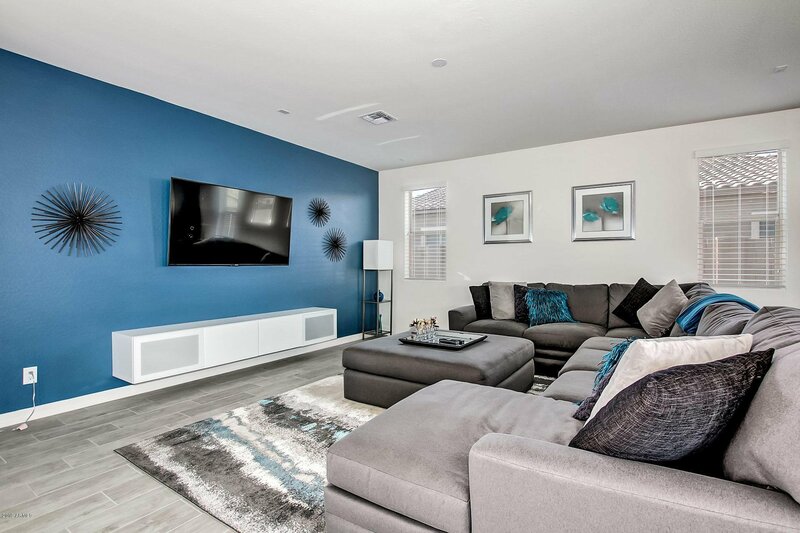 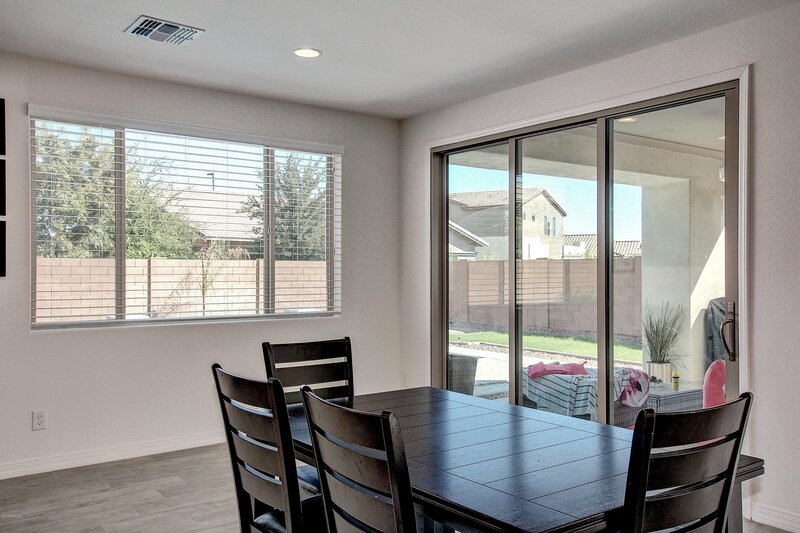 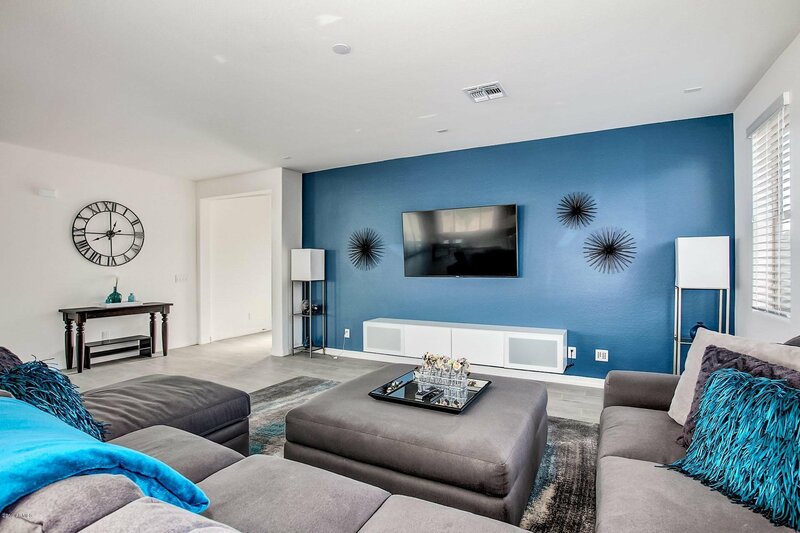 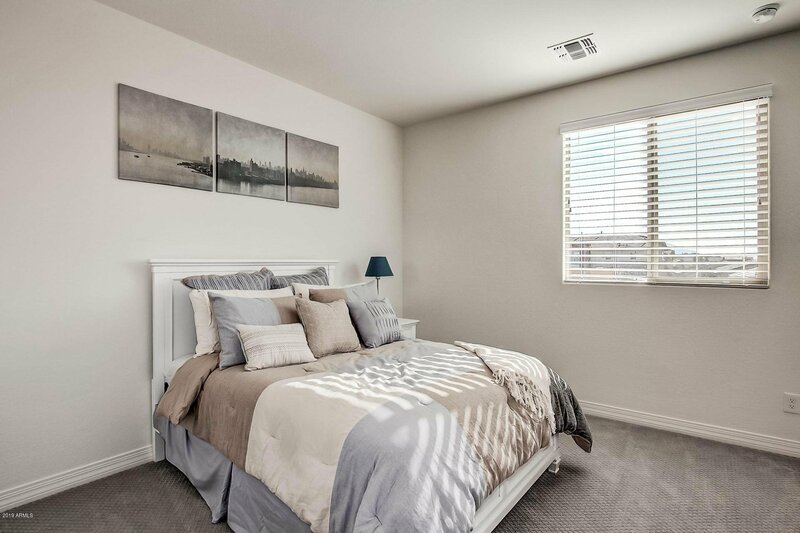 The community itself features a 7-acre park, walking paths, three recreation areas that include, ramadas, picnic tables, playgrounds, sandlot volleyball, basketball courts, and barbecue areas. 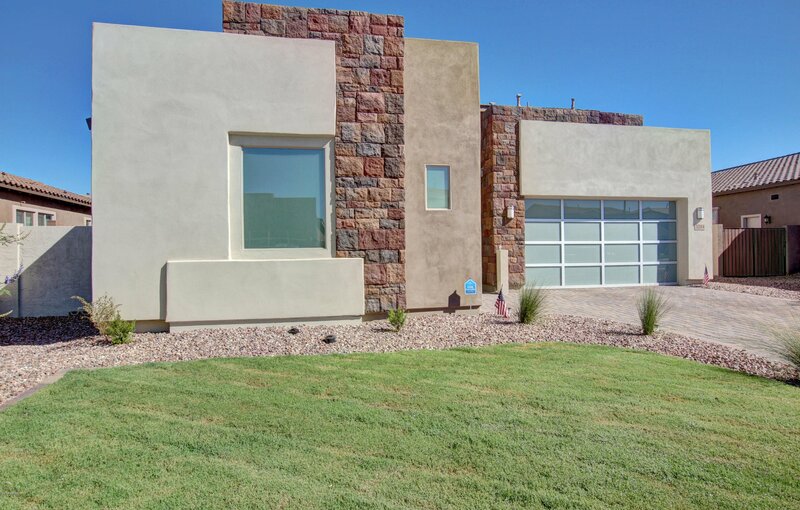 Also easy access to freeways and shopping.